The great fresh water lake, Lake Taupo is a fishing, boating and outdoor enthusiast’s paradise. 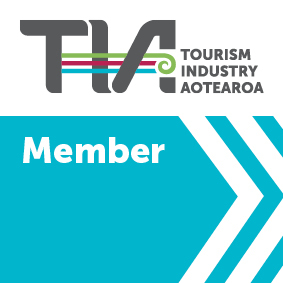 At the town of Taupo you can visit the major tourist attractions of Huka Falls and explore geothermal parks with steamy geysers. There is plenty of opportunities for hiking and mountain biking, and the Maori rock carvings at Mine Bay can be accessed by kayak or boat. Trout fishing is popular in the town of Turangi and in the winter, the region becomes a skiing and snowboarding haven.